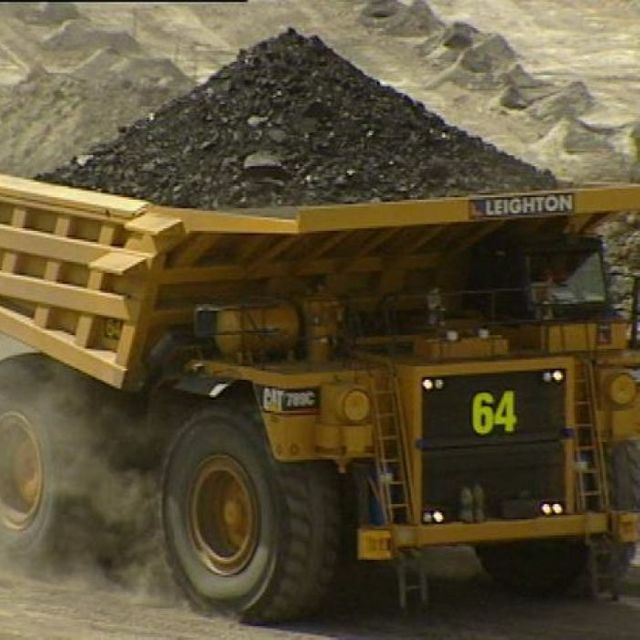 Within 24 hours of the Institute for Energy Economics and Financial Analysis (IEEFA) declaring that the global coal industry is in continual decline and prudent investors should steer clear of coal holdings for the foreseeable future, the chief economist of Queensland's Department of Natural Resources and Mines has forecast that price the price of metallurgical coal will begin to recover gradually to 2018. As stated in the attached article, however this is dependent on the strength of the Australian dollar. The department is projecting the price of metallurgical coal will rise to Australian $180 per tonne, from its current contract price of about $130. However, he said the strength of the sector relied heavily on the value of the Australian dollar, which should ideally be about 20 per cent lower than the greenback.